Of course I had to put up my store first. I do not carry everything for the Firebird and Trans Am, but the parts that I do carry you can get a huge discount over the larger suppliers listed below. Things such as seat covers, door panels, and carpets for the interior, Decal kits and molding for the exterior , and even the GM Pontiac Service and Body manuals for your car. *New Mobile Friendly store updated August 2016. 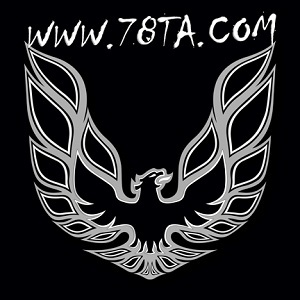 Has some of the best prices around for the Pontiac Trans Am Parts. 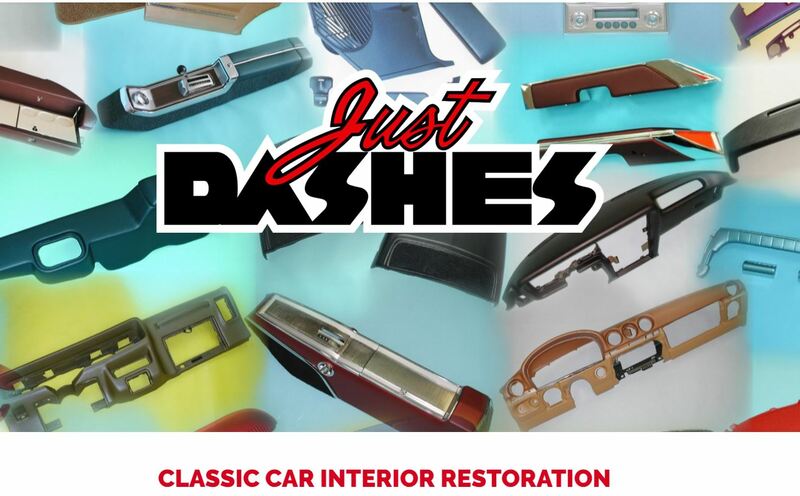 Tell Pete I said "Hi"
If you need your dash refinished or center console, this is the place to go to. They also have other services such as gauge restoration and more. Top of the line interiors from headliners to seat covers to door panels. 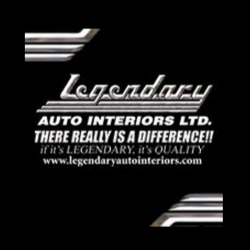 I am also a distributor of Legendary Auto Interiors so you can also order some parts through this website. 1-3 day delivery to most of the USA. 4 fully-stocked warehouse stores. 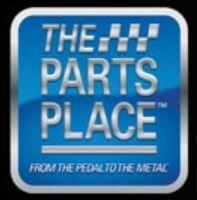 GM Original and Reproduction Parts "From the Pedal to the Metal!" I am also a distributor of PUI Interiors so you can order your interior through this website. Original Equipment Reproduction – OER® – is the leading manufacturer and distributor of classic automotive restoration parts with an authentic appearance, quality and fit that meets or exceeds the original factory specifications. GM Authorized Decal Kits for your Ride since 1985. I am a distirbutor of Phoenix Grahpix decals so you can get a huge savings by ordering through this website. Established and approved by GM since 1983. The largest distirbutor of Restoration parts for your car. Here are some other Pontiac or just plan performance links to get more out of your ride.